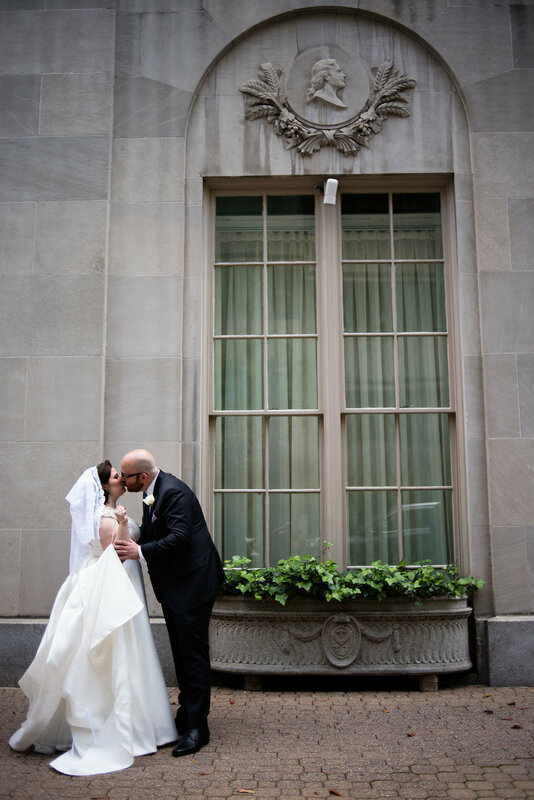 It was a gorgeous day in the midst of Spring for Sarah and Jeff's big day. 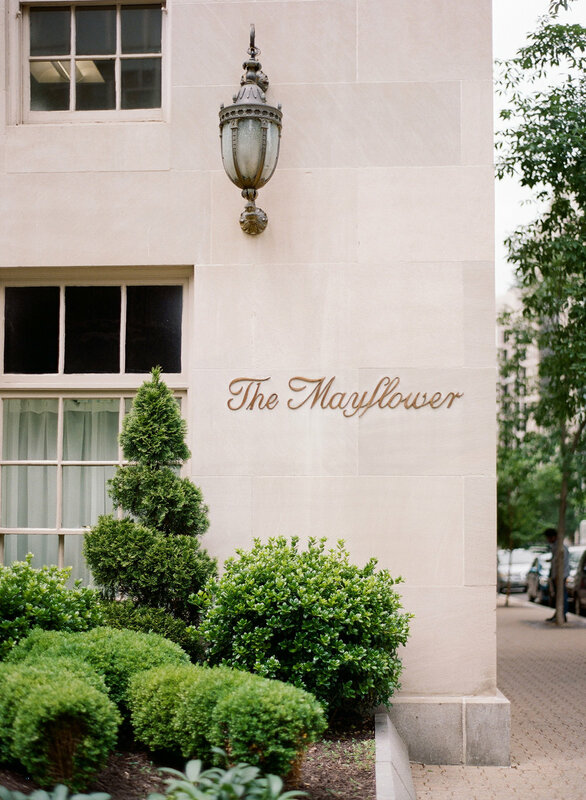 The Mayflower Hotel has quickly become one of my favorite venues to work with in DC. Not only because of it's classic, breathtaking event spaces, but because their team is truly second to none (shout out to Kelly Dodds!). 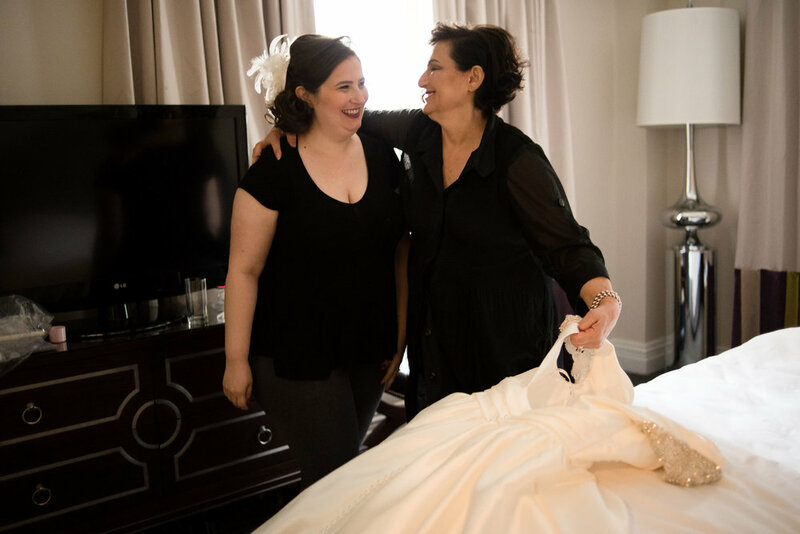 Sarah and Jeff's wedding day was magical from start to finish. Jeff set the tone by proposing to Sarah at Disney World on a private cruise, and I loved how they tied in subtle nods to Disney throughout the wedding day. 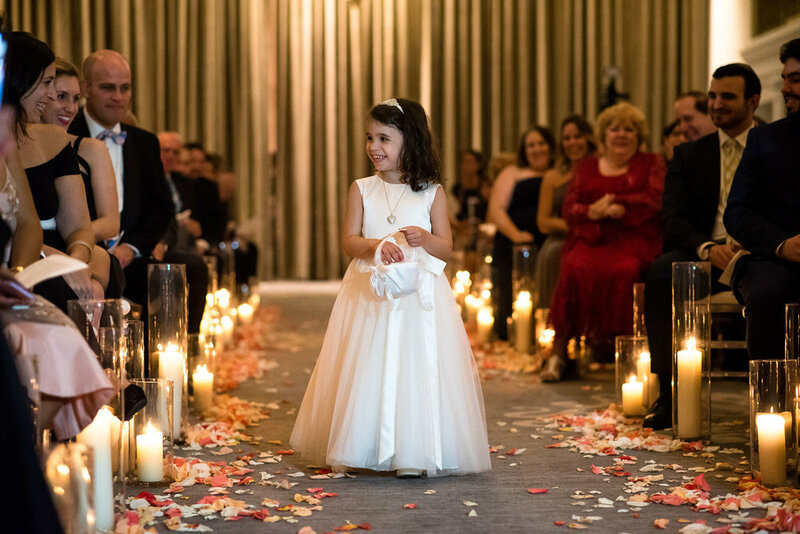 Sarah came down the aisle to an instrumental "Tale As Old As Time" from Beauty and the Beast. 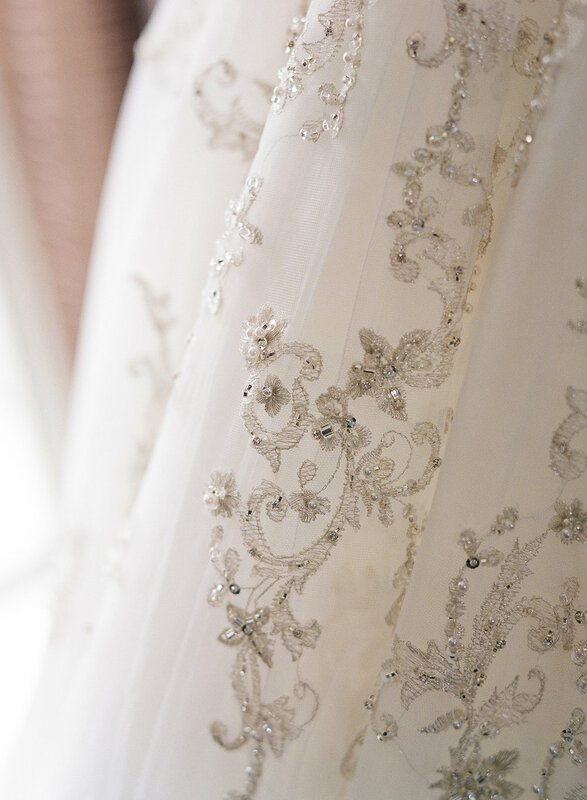 In a gorgeous, beaded ballgown from Kleinfeld Bridal, she could have easily passed for a Disney princess herself! 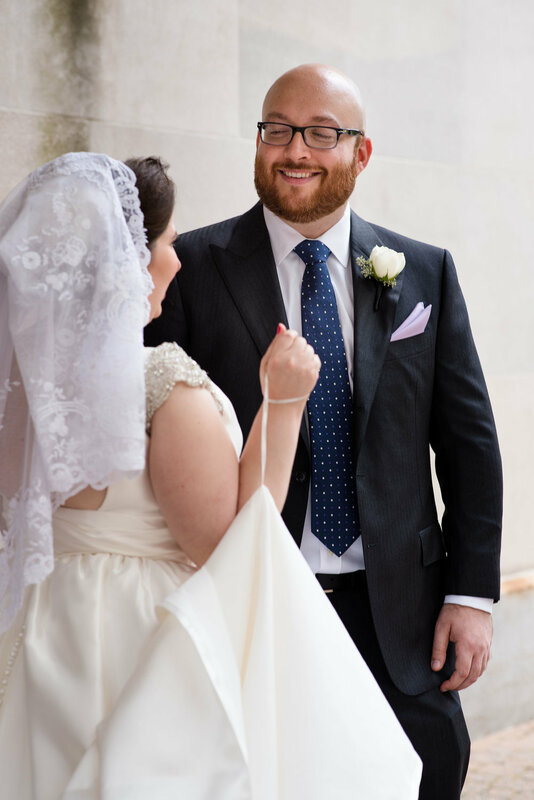 They said their vows under a dreamy chuppah adorned with purple and white flowers, and hanging glass bubble candles. 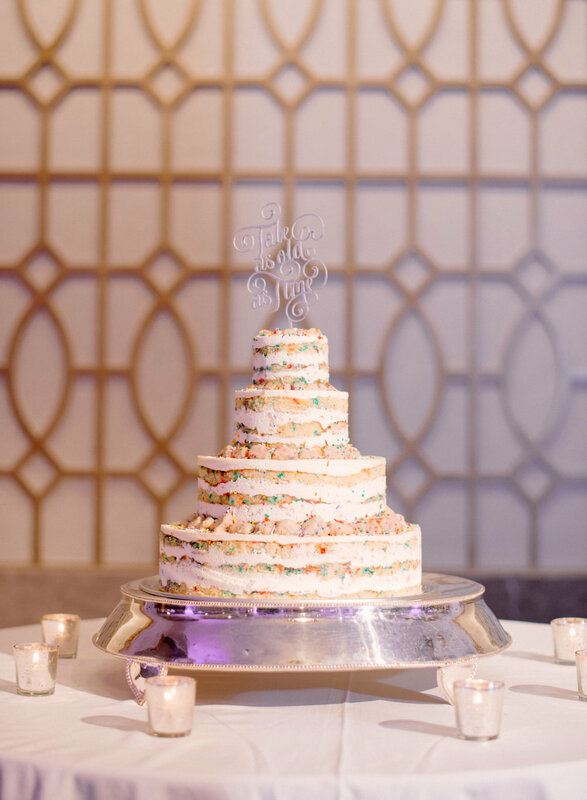 Guests danced the evening away to live music performed by Round Midnight in Mayflower's opulent Grand Ballroom, and finished off with a delicious funfetti cake from Milk Bar topped with a Tale As Old As Time cake topper. 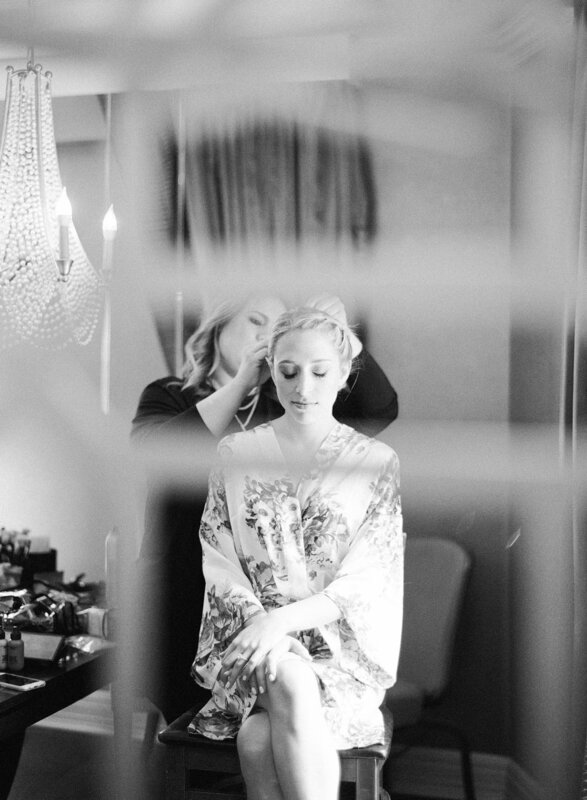 I hope you enjoy these stunning images by the incredibly talented Audra Wrisley. Scroll down to the bottom of the post to see the full vendor dream team! "Mike and I met our senior year at the University of Maryland. My sorority sister and roommate knew him, and finally realized her two 'science nerd' friends should meet. We ended up in the same class for the first time that fall, became lab partners, and the rest is history! 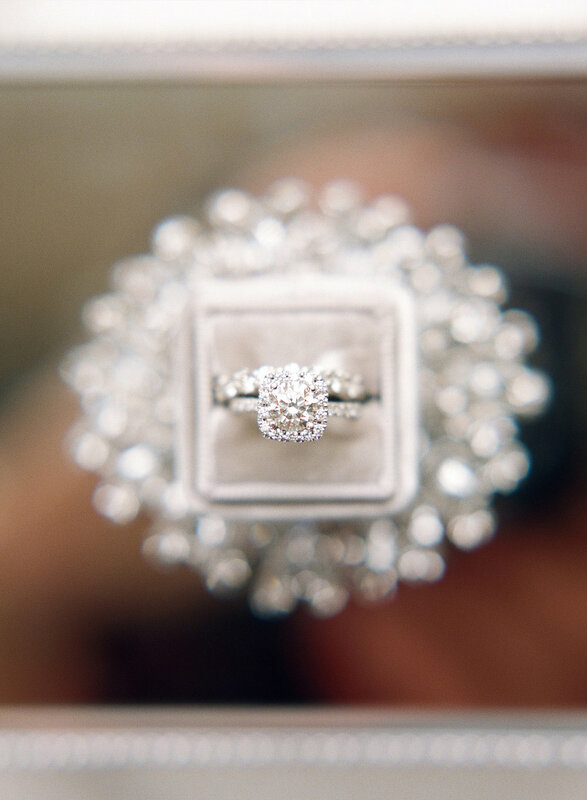 The proposal was so thoughtful and quite the weekend event. 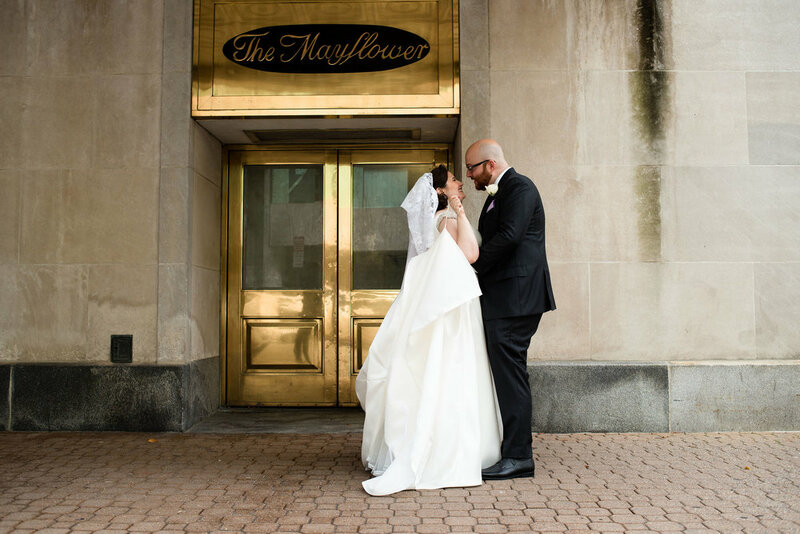 He tricked me into going back on campus for a basketball game, and as we walked through the plaza outside of where we had that lab together, he got down on one knee." 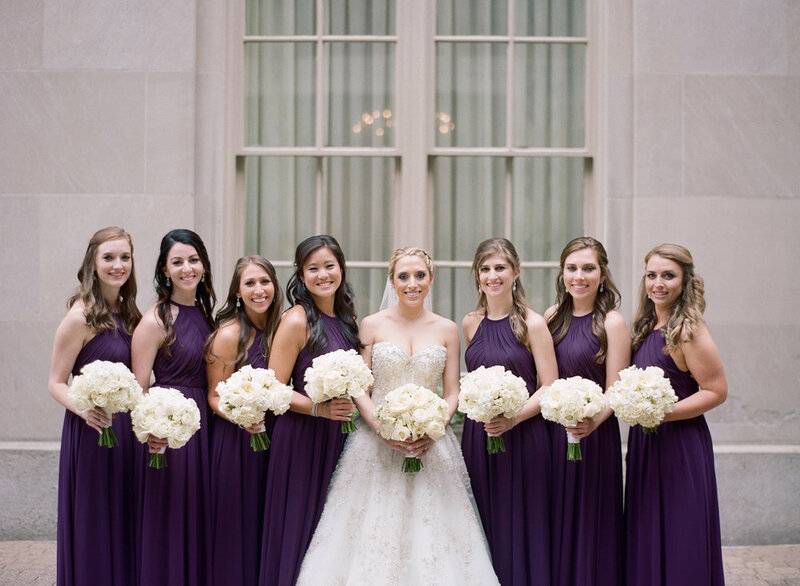 Megan and Mike's wedding day at Woodmont Country Club was absolutely gorgeous from start to finish. 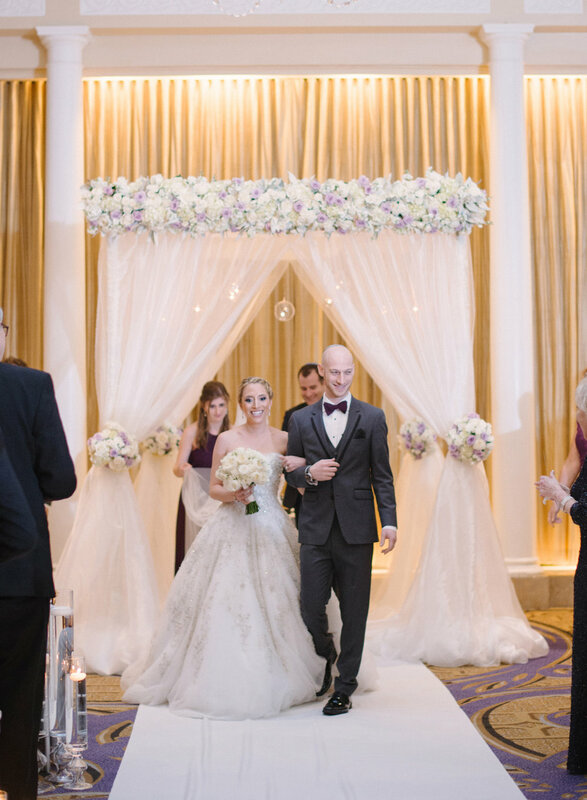 From their wooden chuppah with lush garlands and floral cascade; to Mike's grandfather and Megan's bridesmaid/sorority sister co-officiating the ceremony; to the romantic, elegant garden inspired reception design; it was something dreams are made of! District Remix had guests on a packed dance floor all night, beginning with the hora (seriously so fun!). It was a celebration full of love and merriment, and such an honor to be a part of. 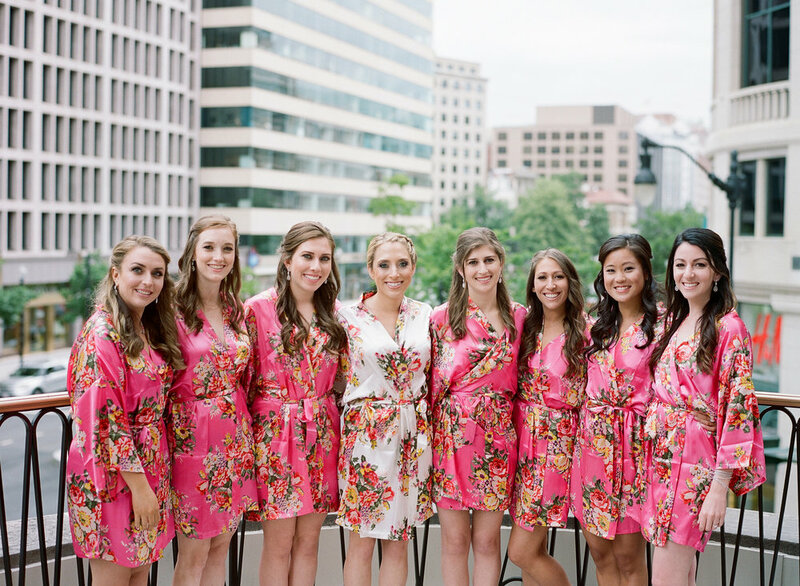 Enjoy these images by Bow Tie Photo, and scroll down to the bottom of the post for the full vendor team! 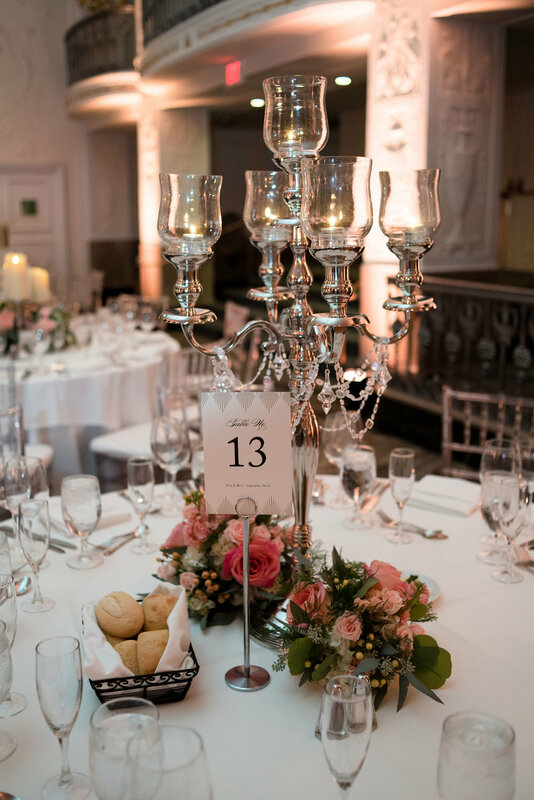 Linens | Party Rental Ltd.